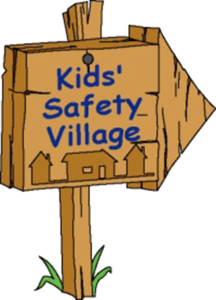 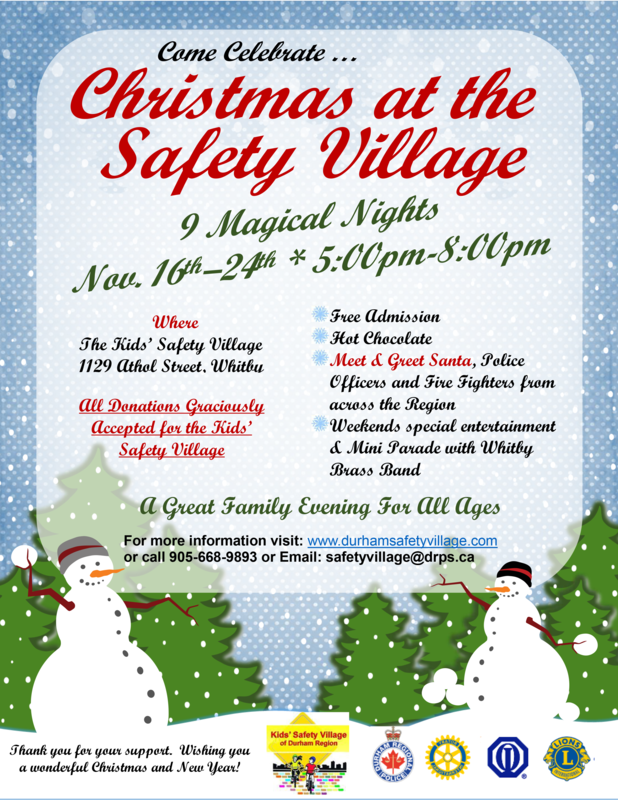 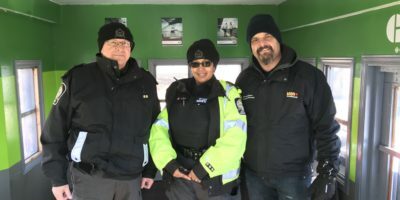 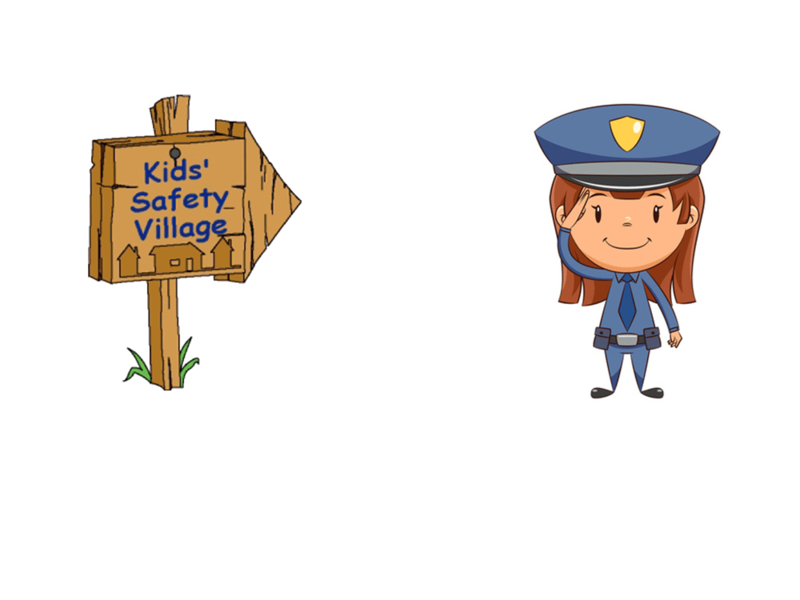 Experience Christmas at the Kids' Safety Village in Durham Region after we decorate our tiny town. 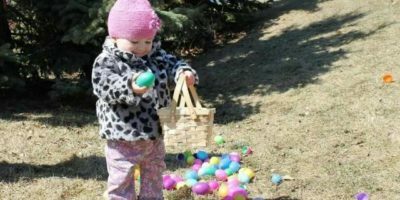 There is also a parade, a visit from Santa Claus, treats, crafts and lots of other things to see and do. 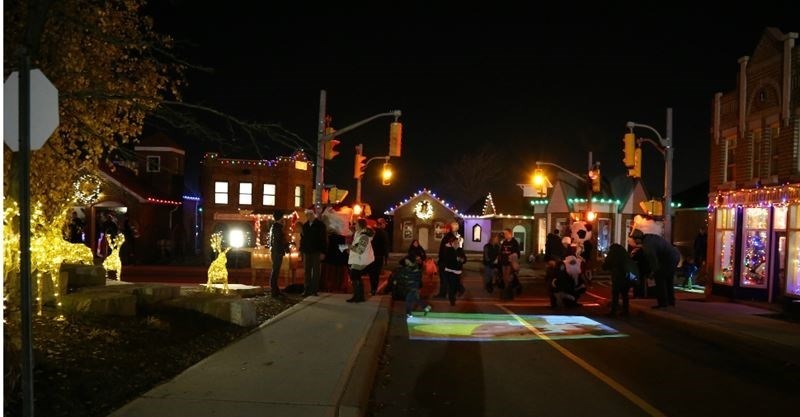 Our Nine Nights of Christmas run from 5 p.m. to 8 p.m., starting November 16 to November 24, 2018.